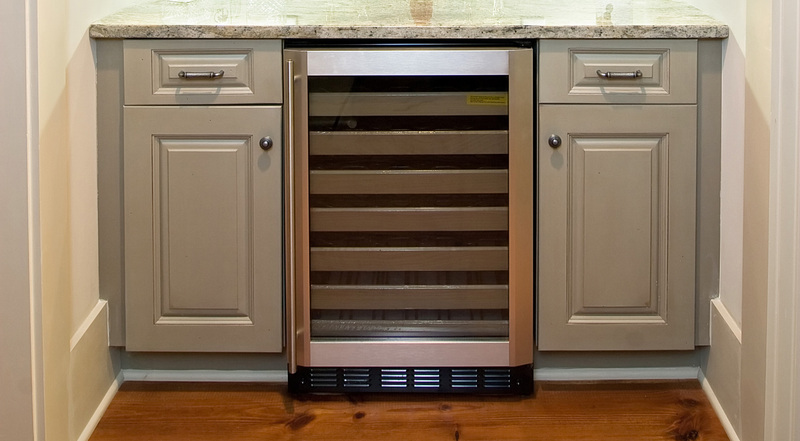 EZ Fix Appliance Repair is the company in Las Vegas you can trust to repair your Sub Zero freezer. With over 15 years of experience each, all of our repair technicians have the necessary expertise and equipment to repair any Sub Zero freezer (a must for their built-in freezers and under-the-counter units which are difficult to repair). Sub Zero is one of the best appliance brands on the market for refrigeration and you should only trust the best repair techs with your fridge- it is worth your while since, its easy to make things worst. Our expert repair techs can fix any broken Sub Zero refrigerator and freezer no matter what the model is or the issue. We have worked on some Sub Zero units that were as old as 20 or more years. If taken care of properly, Sub Zero's refrigerators can have a healthy life of cooling for 25+ years. Sub Zero incorporates commercial technology within almost all of their refrigeration units and coupled with the brand's timeless design it is often times best to just get your current refrigerator repaired especially, if it is a built-in unit (it can be difficult to find another fridge that will fit perfectly into your cabinet space). Fortunately, you have an EZ Fix branch which services the entire Las Vegas metro area including: Boulder City, Henderson, Summerlin and all of North Las Vegas 24 hours a day. We also carry many common Sub Zero replacement parts and we're the company you can count on for fast same day freezer repair - we can save your food and groceries from going bad! Plus, our company's call-out and diagnostic fee is half the price of Sears and our leading local competitors. Call us anytime for service. As a local family-owned company we are always happy to help. We're one of the few companies in Las Vegas and Henderson able to repair vintage Sub Zero freezers. Over time, the industry has phased out certain aspects of refrigeration as technology progresses and younger or inexperienced repairmen would have no idea how to repair many of these vintage units. We carry many of Sub Zero's more common replacement parts which, helps to ensure that we always repair your freezer on the same day. We also have a vast collection of their special grade Freon at our centrally located warehouse off The Strip. We are also partnered with Sub Zero and can order any necessary replacement part as well. Our refrigeration repair technicians are among the few in Las Vegas and Henderson able to repair hard-to-fix luxury and import brands like Sub Zero and Wolf as well as commercial freezers. Our appliance repair techs will double and triple check that your freezer is keeping proper temperature before we leave. At EZ Fix, we truly appreciate your business and as a medium-sized family owned company, we approach each and every repair job with the same enthusiasm for great service, communication and pricing. 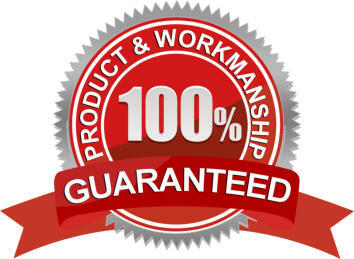 We are thankful for your trust and we warranty as well as guarantee ALL of our work and replacement parts. With us, you have nothing to worry about especially, with a co-owner who is a former Marine. Sub Zero freezers can be hard to repair and should be left for true master repairmen. Contact us anytime and let the best repair your freezer. 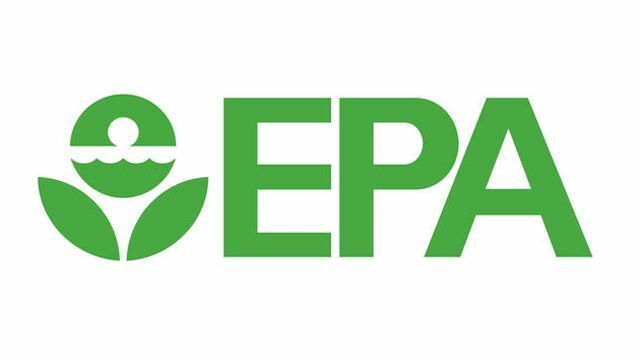 MOST OF OUR REPAIR TECHS ARE CERTIFIED WITH THE EPA & WE ONLY USE ECO-FRIENDLY MATERIALS TO REPAIR YOUR SUB ZERO FREEZER. We Never Use Lead and Other Toxic Materials That Jeopardize Your Health and Your Family's Just to Save Some Time and Money.